Chip Yates is a rockstar of science, putting his body on the line to promote electric vehicles using high-performance motorcycles and airplanes. Working with aerospace engineers Ben Ingram and Robert Ussery, they invented a racing e-bike to compete head-on with internal combustion racers in the WERA and Superbike series. 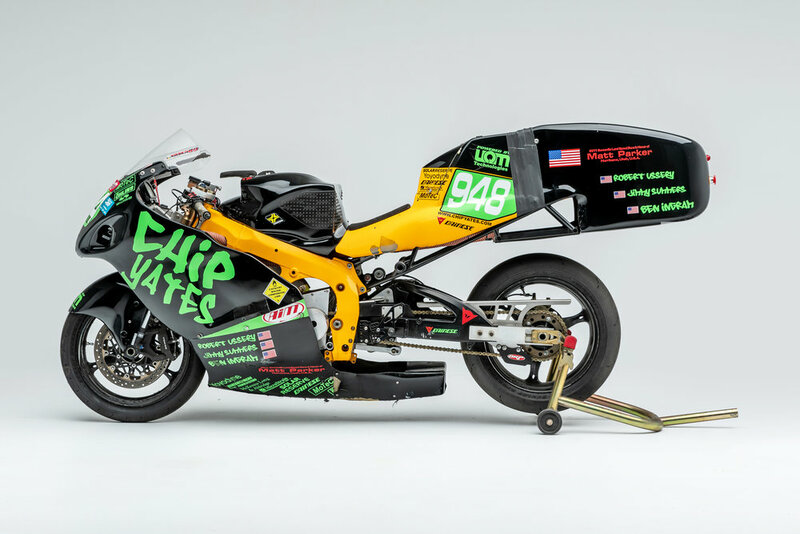 With 196hp, “SWIGZ” won podium spots in two races: then Yates hit the Bonneville Salt Flats to record the fastest time ever for an electric motorcycle, with a 196.42mph average in the partially streamlined class.